Loving Londyn: BIG ANNOUNCEMENT + NORDSTROM GIVEAWAY! Hi Everyone! Gosh, so much has been going on lately! 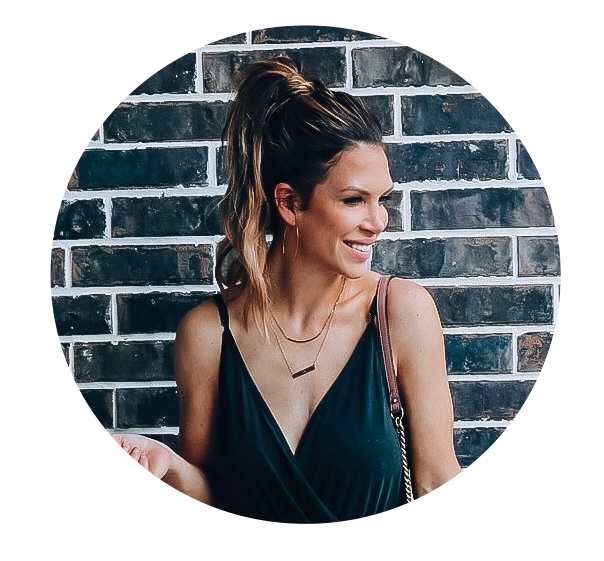 I've been working on something behind the scenes and I'm finally ready to announce it, plus I've teamed up with some really amazing bloggers to give one of YOU a $500 Nordstrom gift card just in time for the highly anticipated anniversary sale! So for the big news....EEEEEEK!!! I've completely rebranded my blog! Ahhhh! I've been working on this for months now. My new blog is now Oh Hello, Jackie!! I go into detail about why I decided to rebrand here if you want to ready about it, plus some things I've learned along the way if you have thought about rebranding or even thought about starting your own blog! I'm planning on moving popular posts to my new blog site, so for now, this site will remain live, I just won't be posting any new content to it. Eventually, I will redirect this domain to my new one! So, I hope you check out my new site! I feel it's much more user-friendly and I'm really excited to take my blog to the next level! Here is everything you need to know!!! !